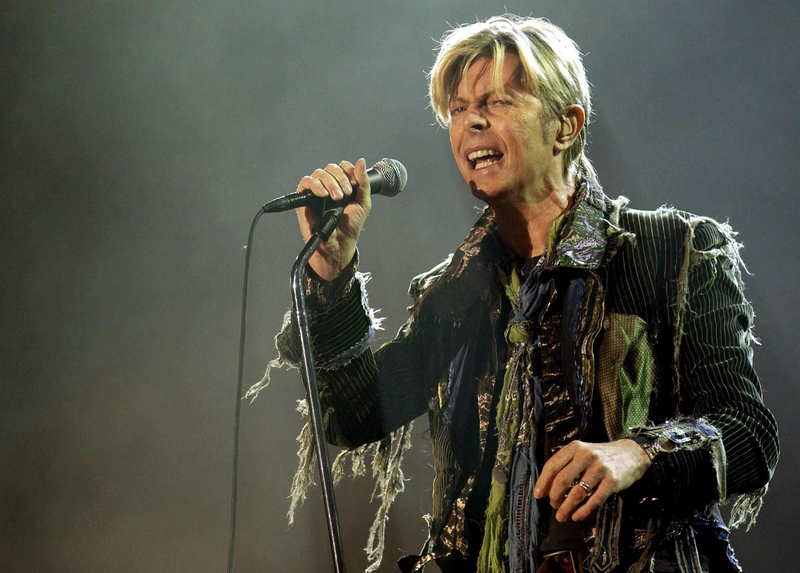 THE girlfriend who inspired David Bowie songs including Life on Mars has spoken of hearing the late singer's heartbreaking tribute to her after she split up with him. 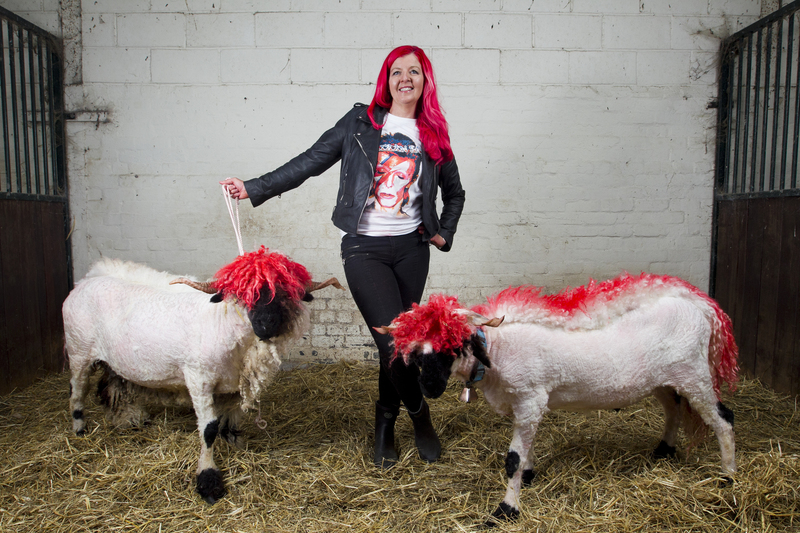 WITH her vibrant pink hair and David Bowie T-shirt, Ali Thom is not a stereotypical farmer... and there’s nothing ordinary about her sheep either. 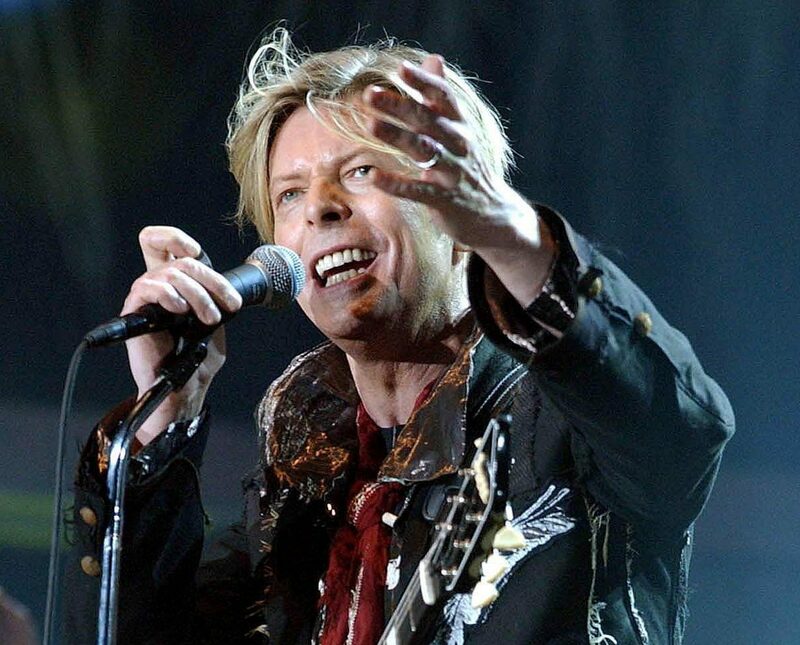 IN the past two years, Sir Mick Jagger has been stunned by the deaths of music giants such as Chuck Berry, Fats Domino, Leonard Cohen, Glen Campbell, Tom Petty and George Michael. 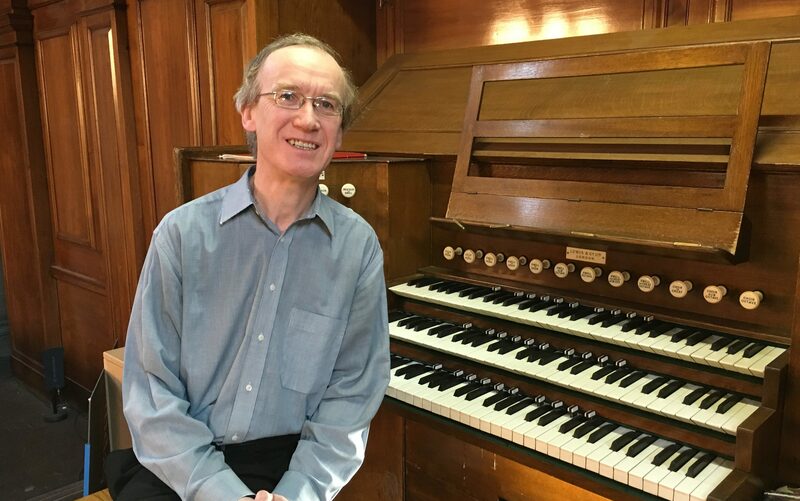 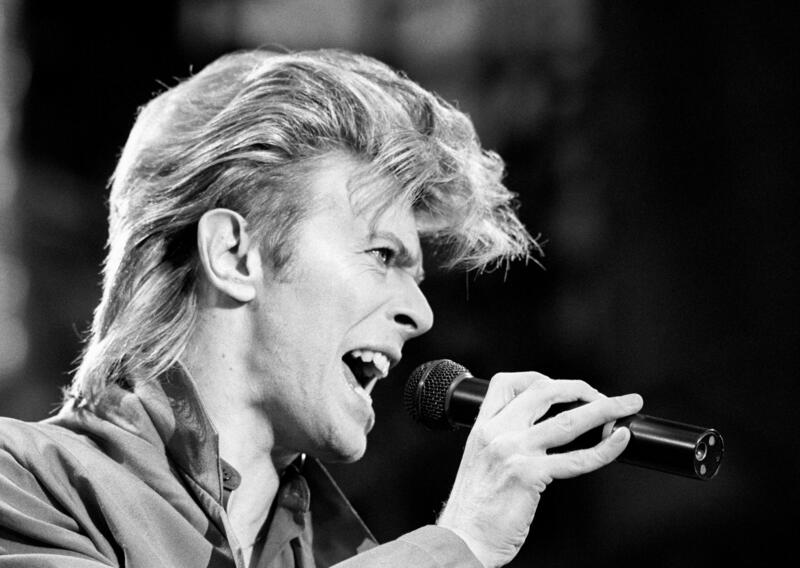 AN organist at Glasgow's Kelvingrove Museum has paid tribute to the late David Bowie with a special rendition of Life On Mars. 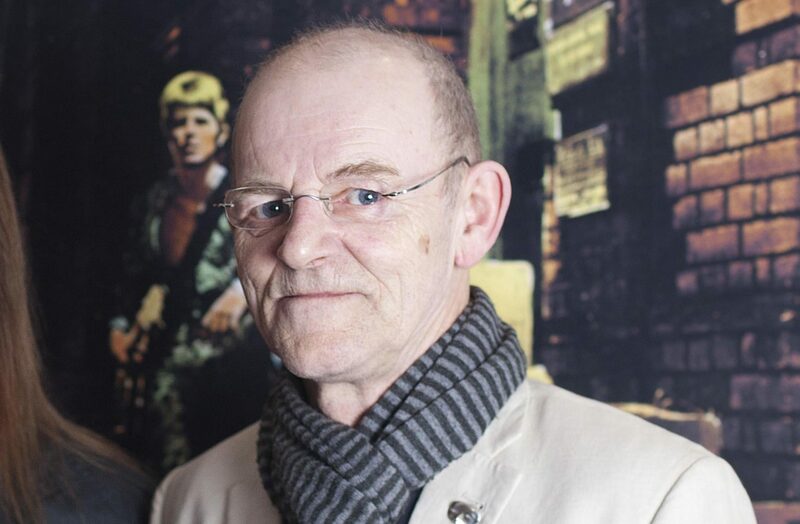 THE schoolgirl singing sensation might now be 68. 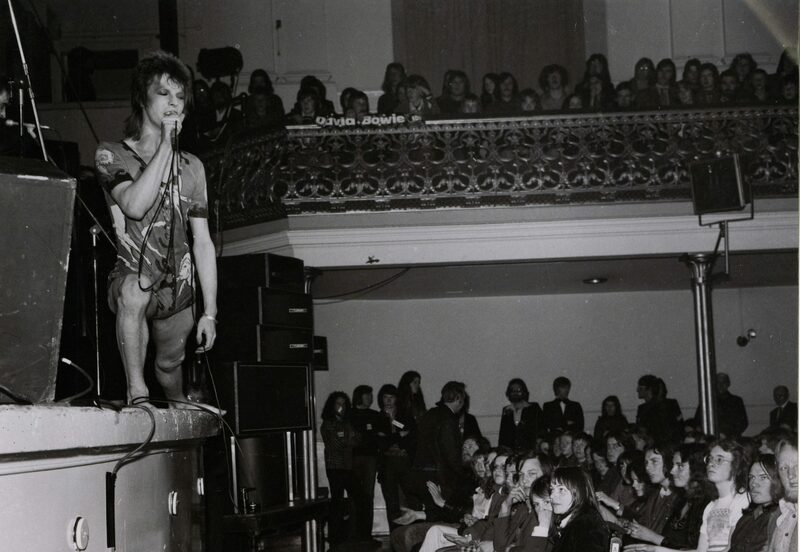 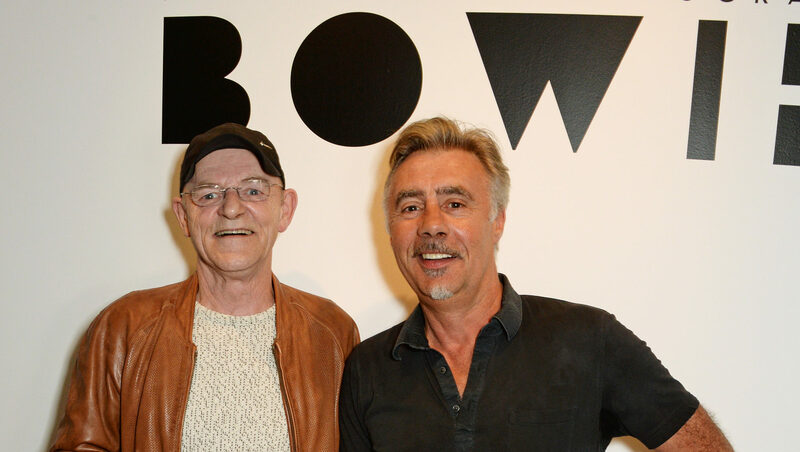 Were you there when Bowie landed in Scotland? 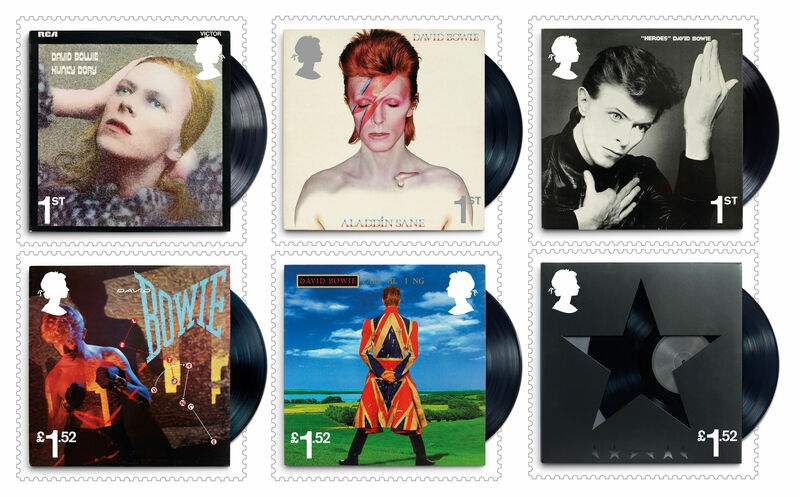 A NEW set of stamps unveiled today by Royal Mail will honour the life of David Bowie.